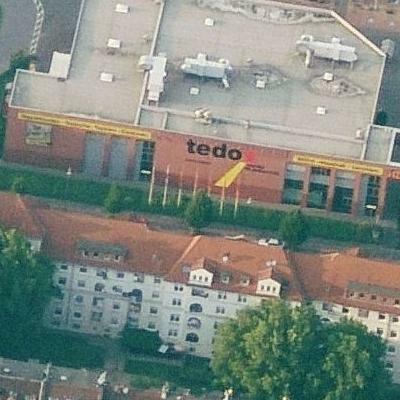 The Tedox store in Dortmund, Germany. Wasted a few minutes looking for “Tedo”, before I realized that blotch was an X. Good win. The red X threw me too. If it wasn’t for that, I wouldn’t have selected it. Would’ve been way too easy.